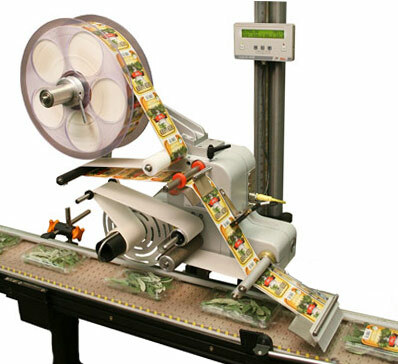 The cost-efficient Alpha Compact labeling system features a small footprint, yet employs a highly-accurate wipe-on method of application to affix pressure-sensitive labels on a wide range of packages or products on your production line. If you are looking for a reliable, economical labeling system that is easy to set up and simple to maintain, then check out the Alpha Compact. 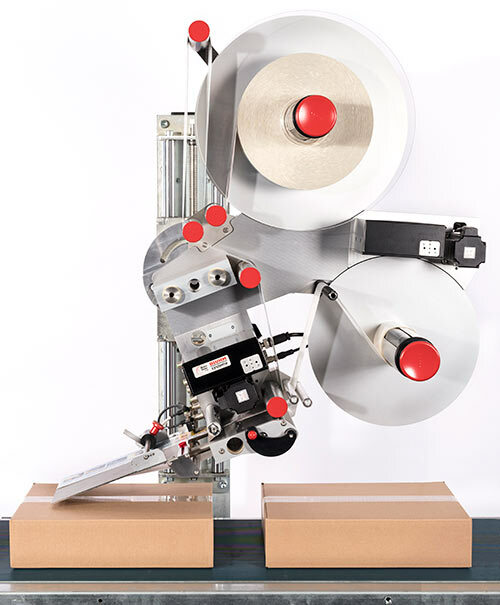 The Alpha Compact unit automatically unwinds the supply roll and peels the labels from their liner, then wipes the label on to products, cartons or other packages as they travel past the system on a conveyor line. 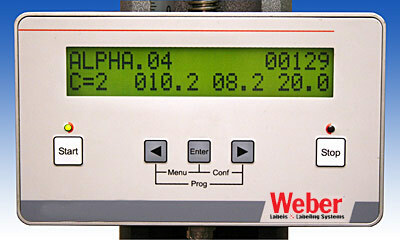 This system applies labels up to 4.7" wide and 11.8" long at speeds up to 164 feet per minute to a tolerance of ±0.03".